Margate is located on the south east part of Kent and is very easy to reach. There are excellent road and rail networks connecting the town with all over the UK, especially with London. The continent is also very easy to reach from Margate with Ramsgate being just a short distance away and which caters for ferry and sea services to Belgium. Dover and Folkstone are also close by offering sea services over to France. Probably the most popular way to getting to Margate is by car. Margate has good road connections with the M2 and M20 making it very easy to travel to and from London. There is a very good train network connecting Margate with London and also the nearby towns of Ramsgate and Broadstairs. 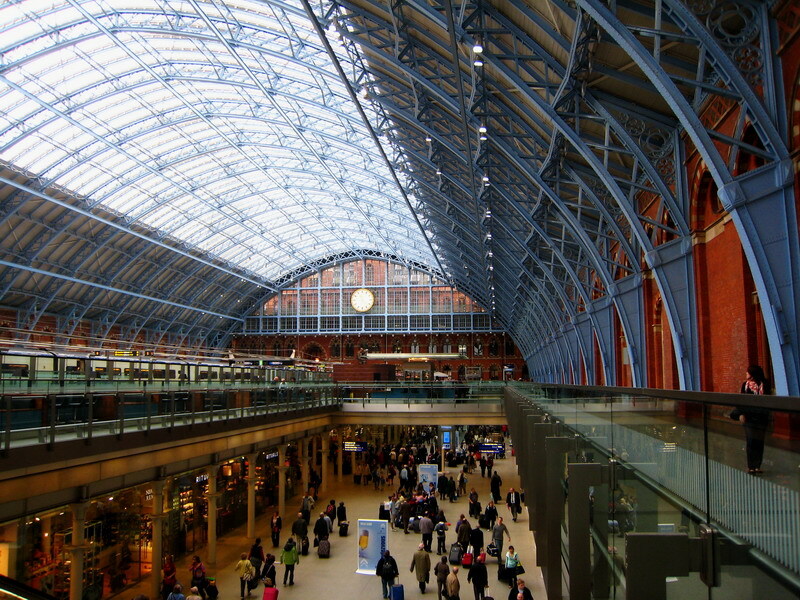 There is a high speed service from St Pancras in London to Margate with the journey time taking about 80 minutes. There are also rail services from both Victoria and Charing Cross in London with the journey time taking approximately 2 hours. You can reach by Margate by coach from the National Express – the national network of coach services in the UK. From the Victoria coach service in London you can use one of the frequent coach services to Margate which also stops at other close by areas such as Broadstairs, Westgate and Ramsgate. The Manston Kent International Airport caters for arrivals from the Netherlands, Portugal and Italy. The airport is just a short distance away from Margate. The London airports of Heathrow and Gatwick are about 2 hours away and there is a good road and rail network connecting Margate.